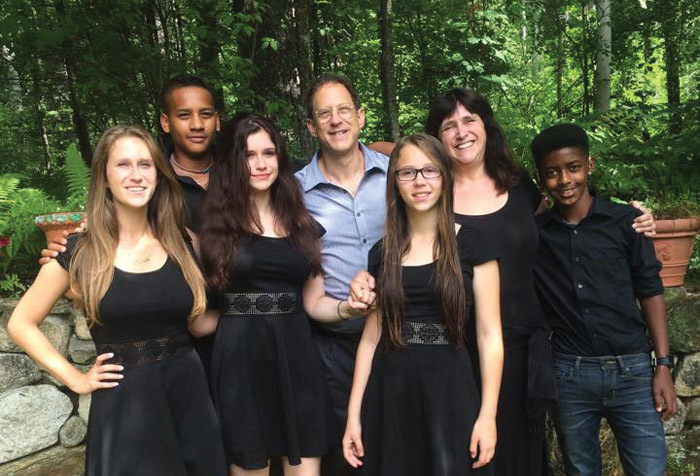 Jews in far-flung Mother Lode find community of riches – J.
MLJC members: Josh Freedman, Rick Singer, Nancy Singer, David Simons, Brenda Citron, Cindy Lavagetto, Loren Gonella, Rabbi Andra Greenwald, Bill Wittmer, and Camp Tel Yehudah representative Mac Lindner. Two decades ago, Dale Silverman and her husband, David, attended a Passover dinner near their vacation home in Coulterville, a small town 50 miles east of Modesto. At the time, they had some used bedspreads that they wanted to donate to a Jewish charity in the area, or to a thrift store that would donate the proceeds to a Jewish cause. In the Sierra Nevada foothills? Fat chance. “All the thrift stores were Christian,” Dale Silverman recalled. Instead, they were referred to a woman in the area who would find a good Jewish home for the bedding. Fast-forward 10 years. The Silvermans had moved from Los Angeles and were now living in Coulterville when someone suggested they check out the Mother Lode Jewish Community — a network of 40 families dispersed throughout a vast area covering Amador, Calaveras, Tuolumne and Mariposa counties. And the first event they attended? It was at the home of the woman who had accepted their bedspreads years earlier. The Silvermans have been all in with the Jewish community ever since. The Mother Lode Jewish Community formed in 1987 when a handful of young Jewish families settled in the Murphys area and banded together for the High Holy Days. Today the group has nearly 80 paying members — many of them retirees — as well as a mailing list of out-of-towners and vacationers. Averaging one event per month, MLJC has no synagogue or fixed home base. Gatherings move from house to house, with bigger celebrations, such Passover and Hanukkah, taking place in rented spaces. An all-volunteer board of directors (Dale Silverman is currently the secretary) oversees logistics, while a part-time rabbi leads religious discussions and, occasionally, services. MLJC is open to Jews of all denominations, as well as non-Jews. A majority of the community identifies with Reform or Humanistic Judaism, according to Silverman. The only criteria for membership is that at least one person in the family is Jewish. The group’s calendar includes Jewish holidays and social events such as the Brush ’n Cork Brunch (think potluck meets painting). Greenwald recently led a Jewish lifecycle discussion, and last fall led a Selichot workshop about Jewish poems and prayers in advance of the High Holy Days. Designing religious activities for such an eclectic and widespread congregation takes creativity. Greenwald is aware that the dearth of synagogues in the region means MLJC represents a wide range of Jewish observance. Jews have been around the Mother Lode — a 150-mile stretch of the Sierra Nevada foothills named for the region’s 19th-century mining boom — since the Gold Rush. 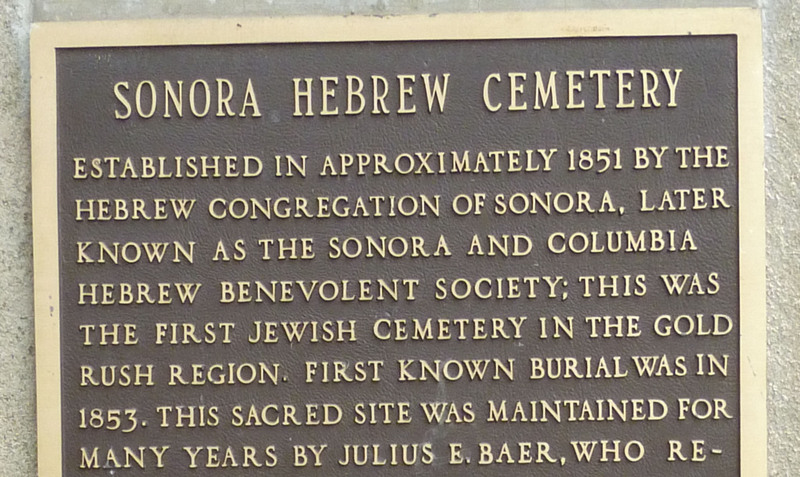 Seven Jewish cemeteries dating back to the mid-1800s are preserved in the area, and in Modesto, an organized Jewish community has existed for 98 years. 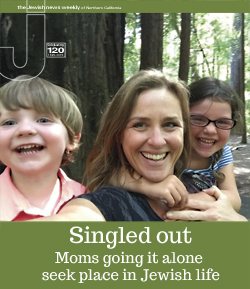 In Berkeley, there is a huge support system, and in places like L.A., you can pass 10 Jewish stores on one block … In Modesto, it’s either in our gift shop or you’re ordering it [online]. Rabbi Shalom Bochner, who leads Congregation Beth Shalom in Modesto, has come across other Jewish communities in California that encompass a patchwork of towns: one in the eastern Sierra Nevada city of Bishop that draws people from Mammoth Lakes to Big Pine; another that meets in Caspar and draws people from Mendocino to the south and Fort Bragg to the north. Despite the desire to congregate, rural Jews face hurdles unknown to urbanites. In 2004, Nancy Freedman and her husband, son and daughter found themselves in Sonora after her husband accepted a job there. It was a far cry from their existence in western New York. 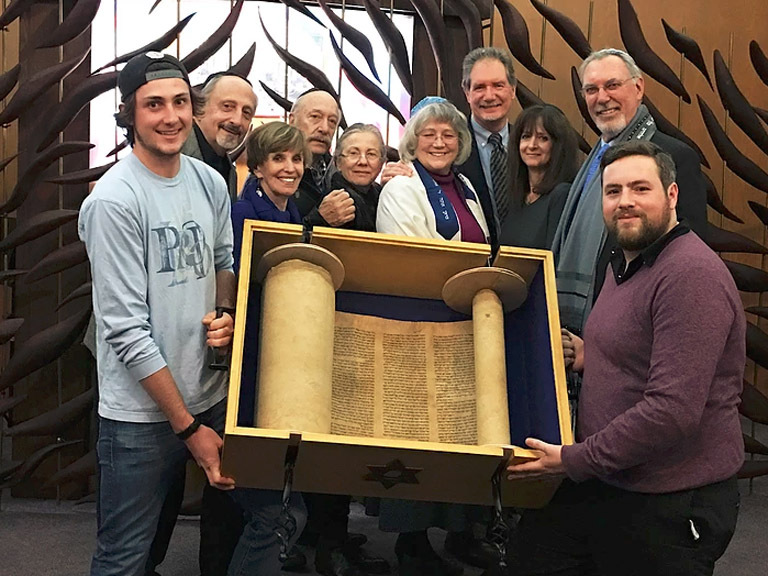 The Freedmans joined Temple Israel in Stockton (65 miles away) for access to a larger congregation and b’nai mitzvah training for their kids, but they also became involved with the MLJC. Their kids took Hebrew lessons with a mentor in the region, and they practiced Jewish traditions, such as making challah, at a member’s house in Murphys. The effort required to keep a Jewish community alive for 30 years across such a large area in the Sierra Nevada foothills is no small feat. “It really falls on the people to make it work when the physical space isn’t there,” said MLJC president Rick Singer, a member for five years. And it certainly doesn’t hurt that Singer has a good sense of humor, as do others.